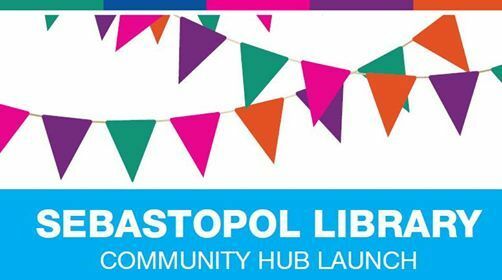 Please join us to celebrate the launch of the Sebastopol Library Community Hub. 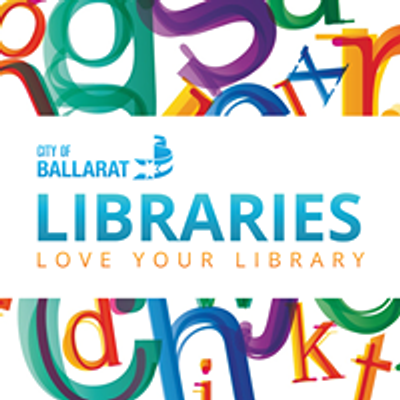 A $2.8 million redevelopment has transformed the City of Ballarat Library and Maternal and Child Health services into a vibrant community hub. 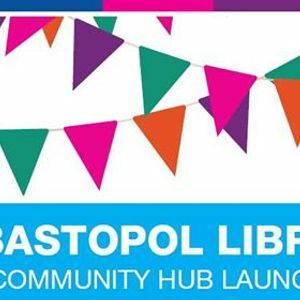 Join us for an afternoon of children’s activities, including storytime and Technofun - a popular session exploring some of the latest tech for kids aged 5-12, including Sphero mini robotic balls.